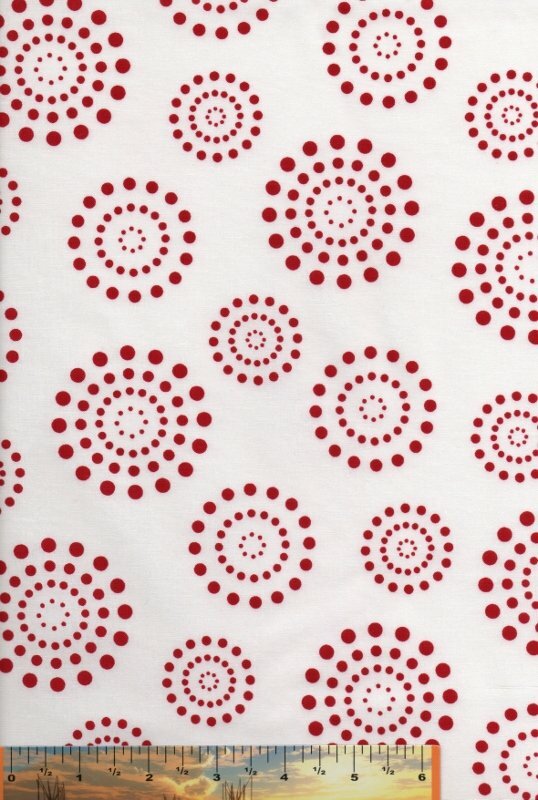 Small white dots are scattered a nearly-sold red background in this rich batik from Blank Quilting. 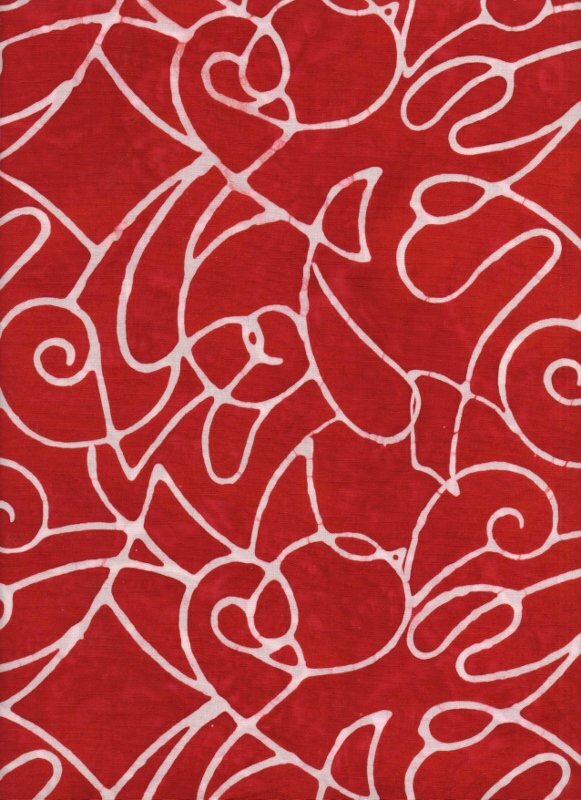 Deep red nearly sold background with white loopy scroll work from Blank Quilting. 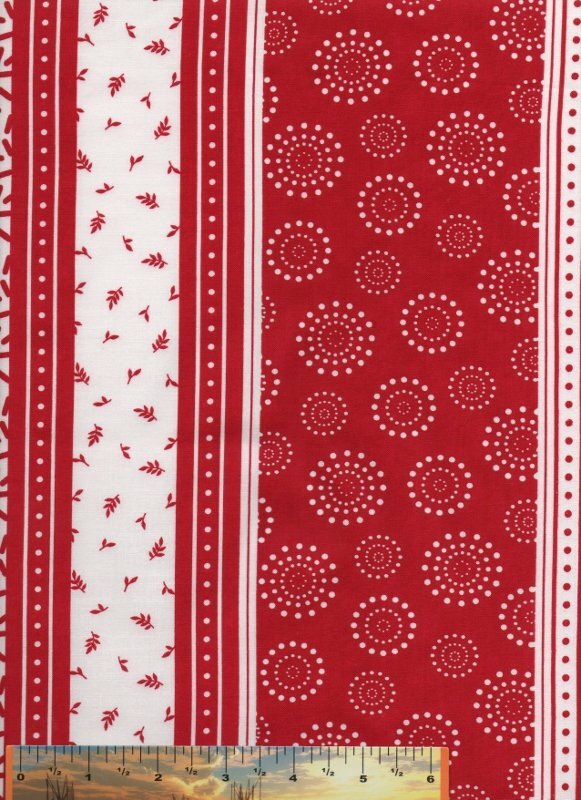 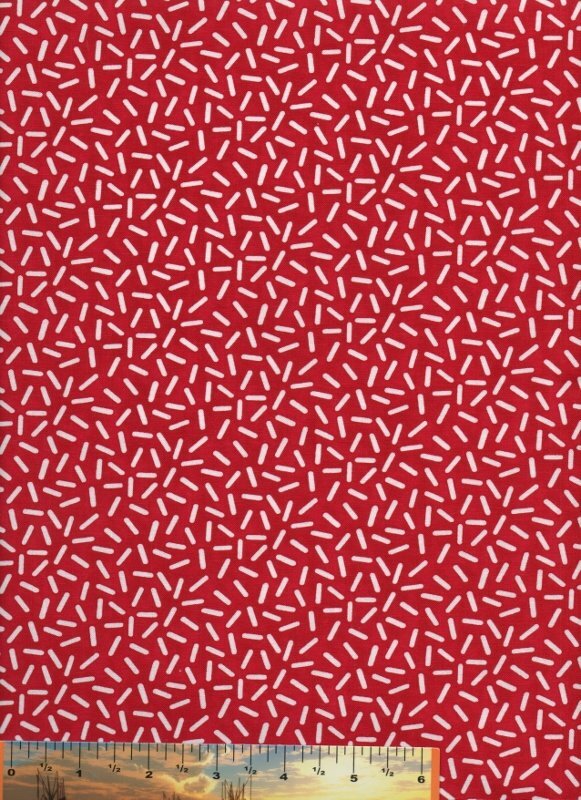 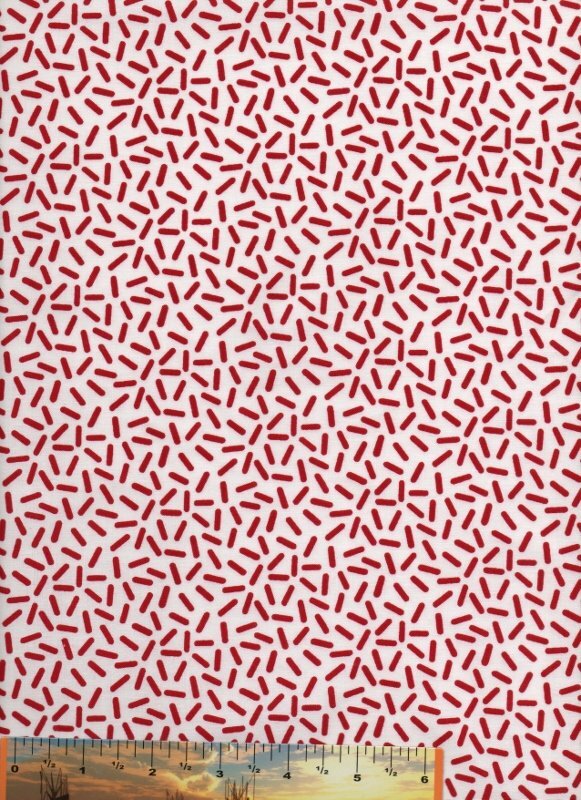 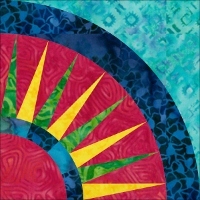 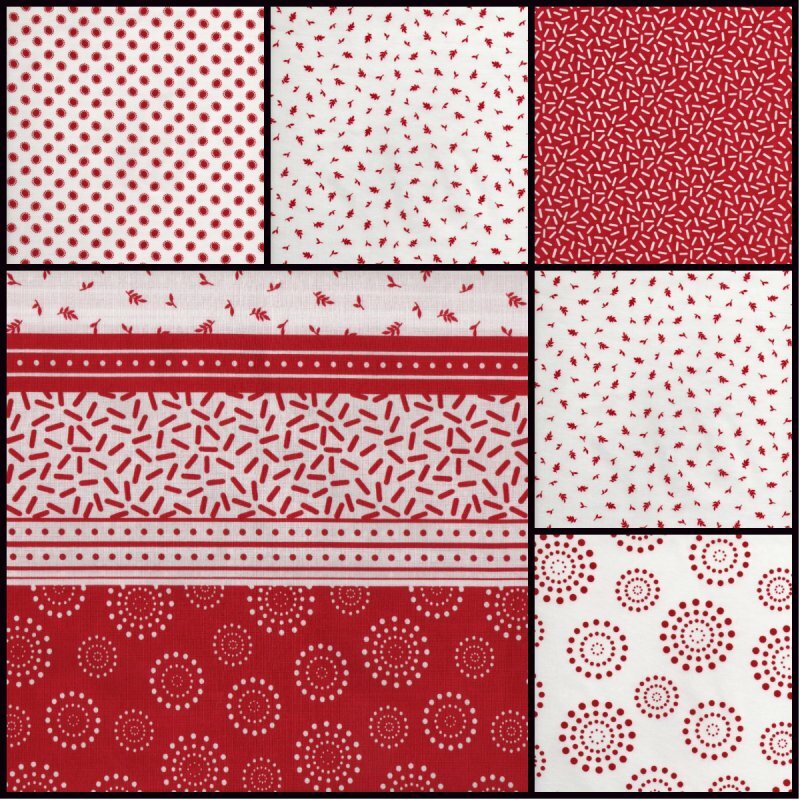 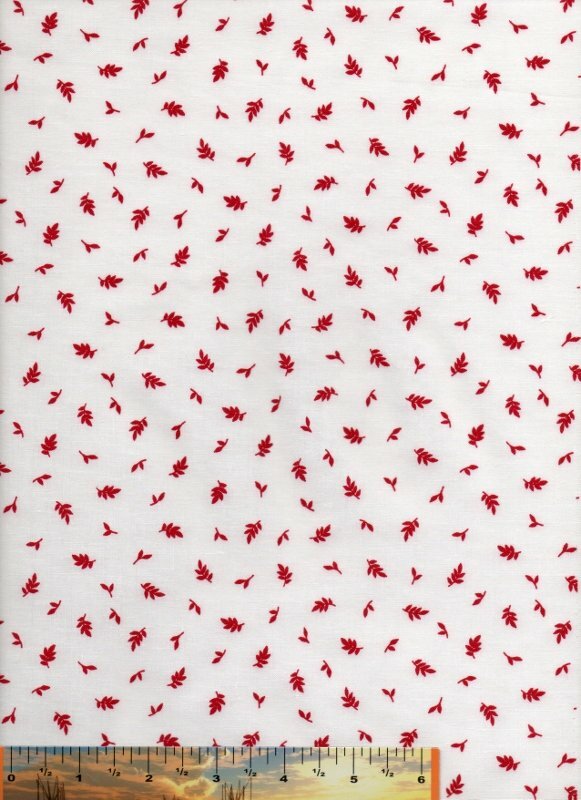 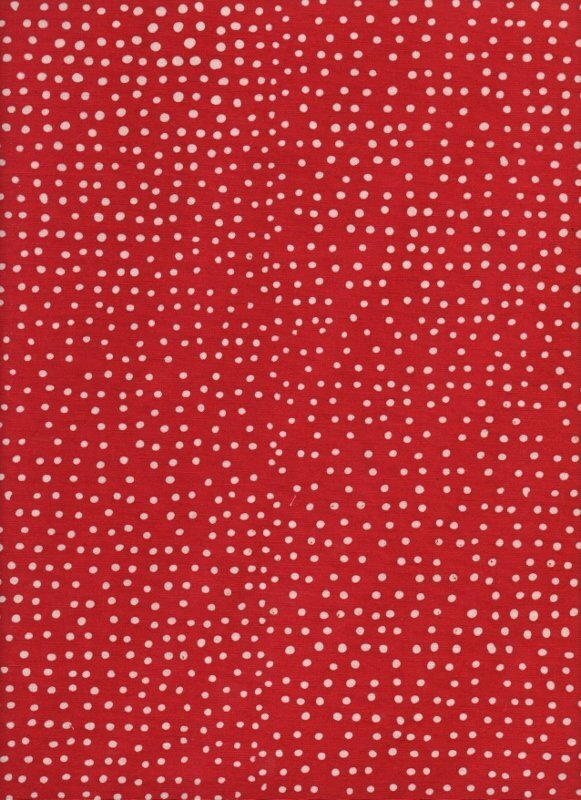 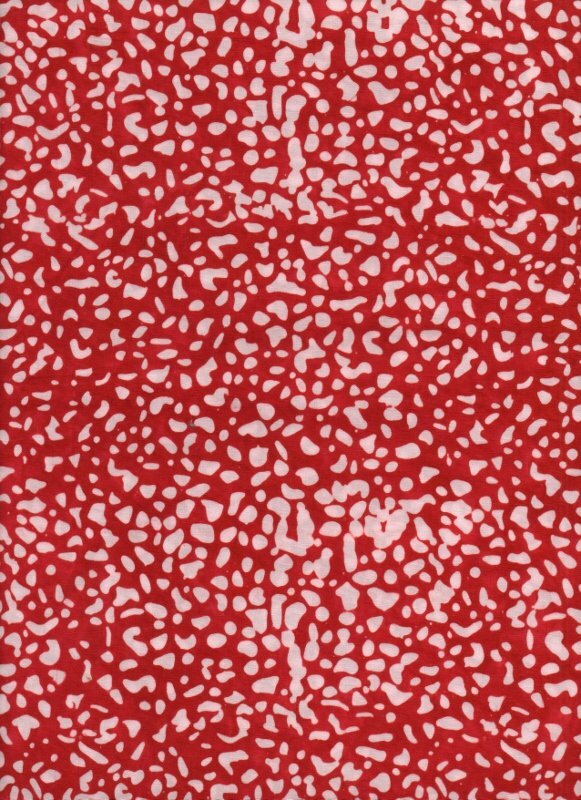 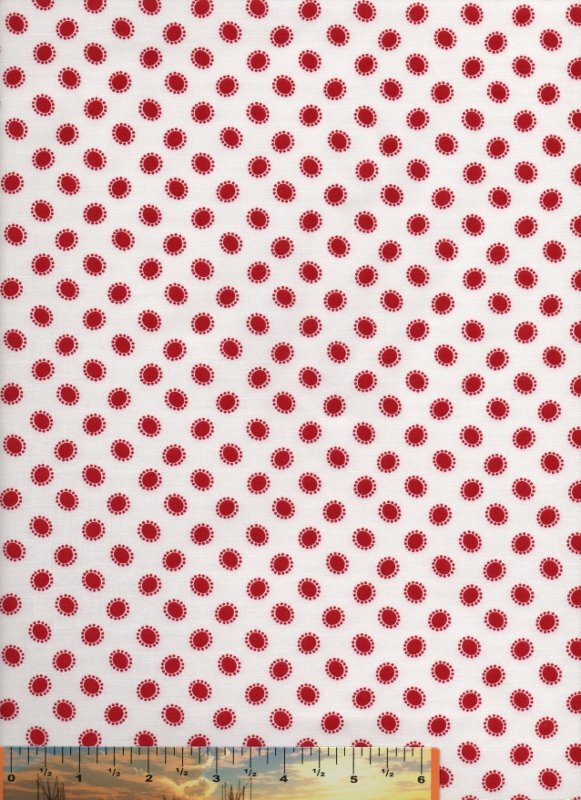 White splotches dance across a nearly solid red background in this rich batik from Blank Quilting.